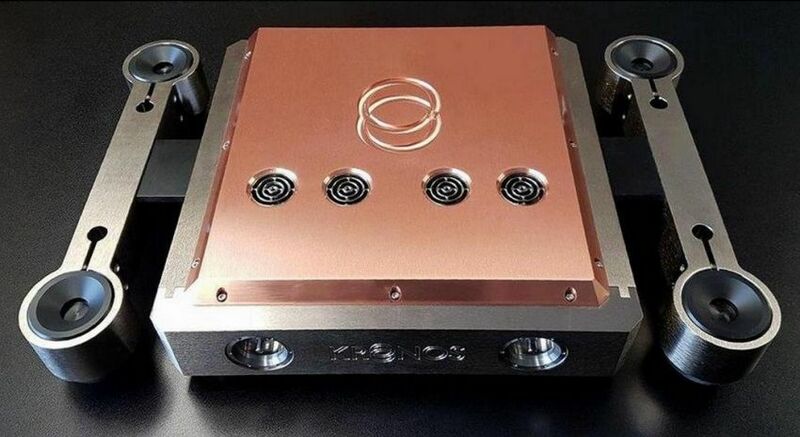 YL Audio’s demo system. Note the height of the Ocean Five speakers. 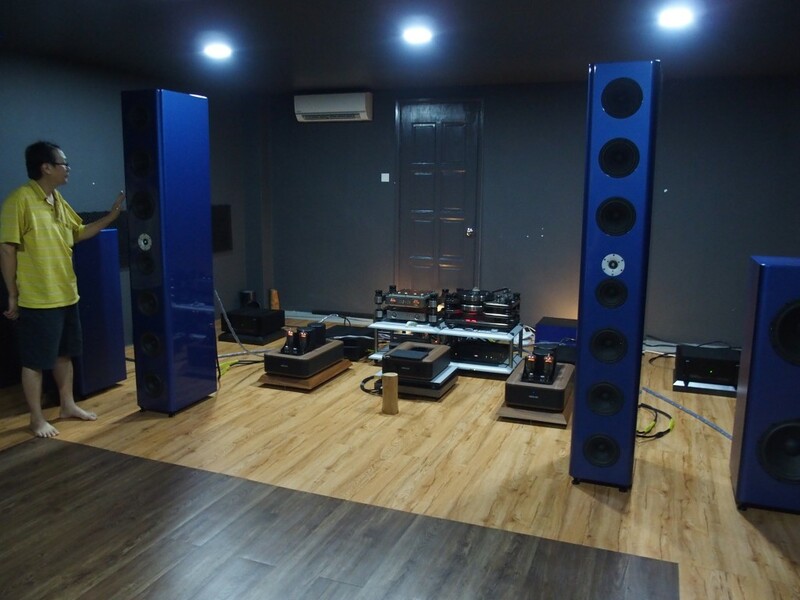 James Chin, owner of YL Audio, who made a huge impact in his debut at the recent Kuala Lumpur International AV Show, has launched a private demo room in a double-storey link house somewhere in Subang Jaya, Selangor. Listening sessions are by appointment only. Whose products were used in three demo rooms? 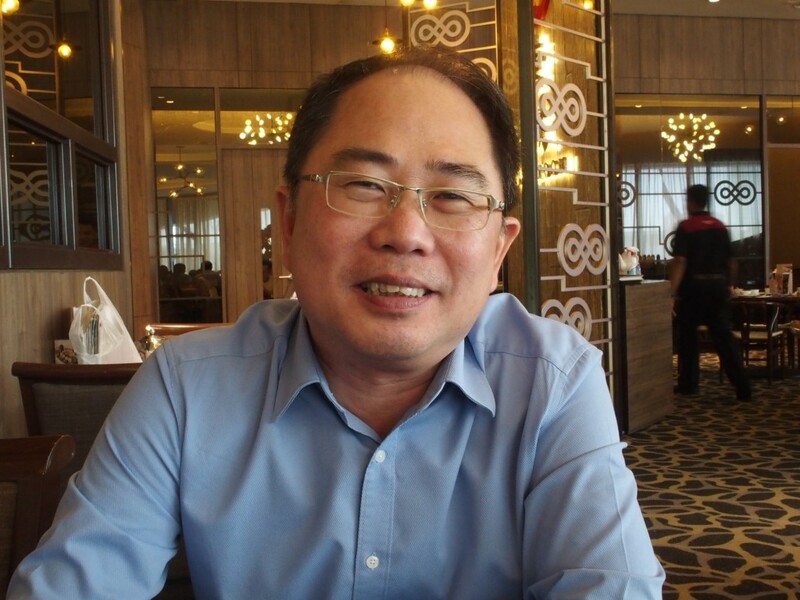 Frank Voon’s Power Banks and Ultra Banks. Frank Voon has the honour of helping to improve the sound quality (and picture quality too in one room) in the Art Triangle room, Maxx AV room and YL Audio room. This year’s KLIAVS will be remembered for really outstanding debuts by two new companies — one that deals with high-end hi-fi and the other with high-end AV. James Chin of YL Audio sure knows how to grab the headlines. 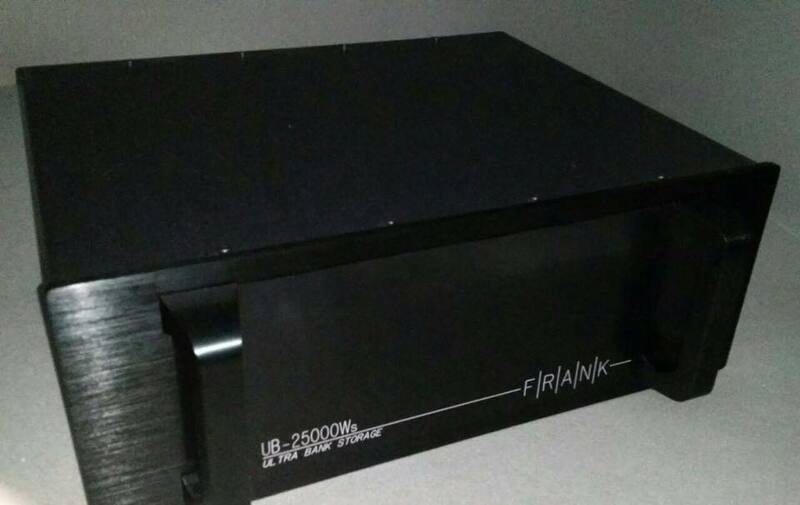 His company is making its debut at this weekend’s Kuala Lumpur International AV Show and he knows it has to be impressive to make a mark in the market. So he is assembling a no-holds-barred system worth US$510,000 or RM2.06 million. The answers are: Yes, it is a new hi-fi company, the newest in town in fact. And the person behind YL Audio is James Chin. 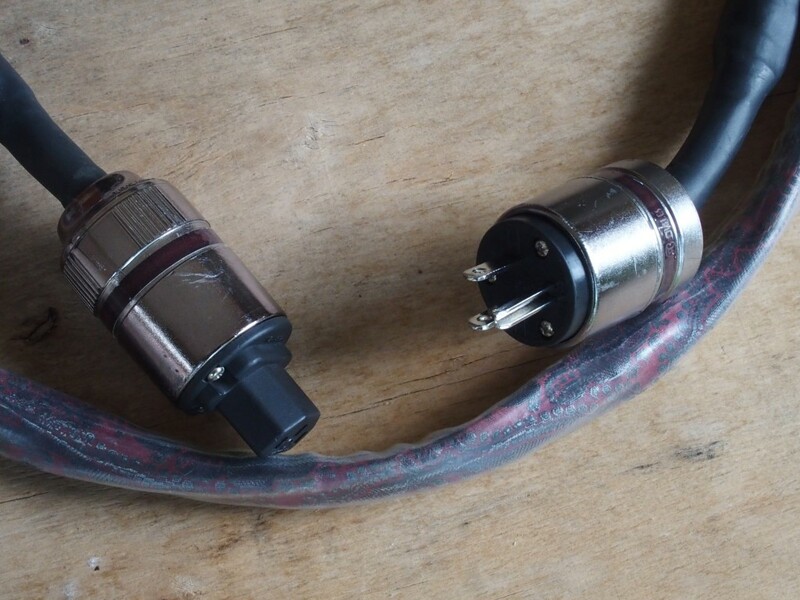 The Skogrand Wagner power cord is a multi-strand design. 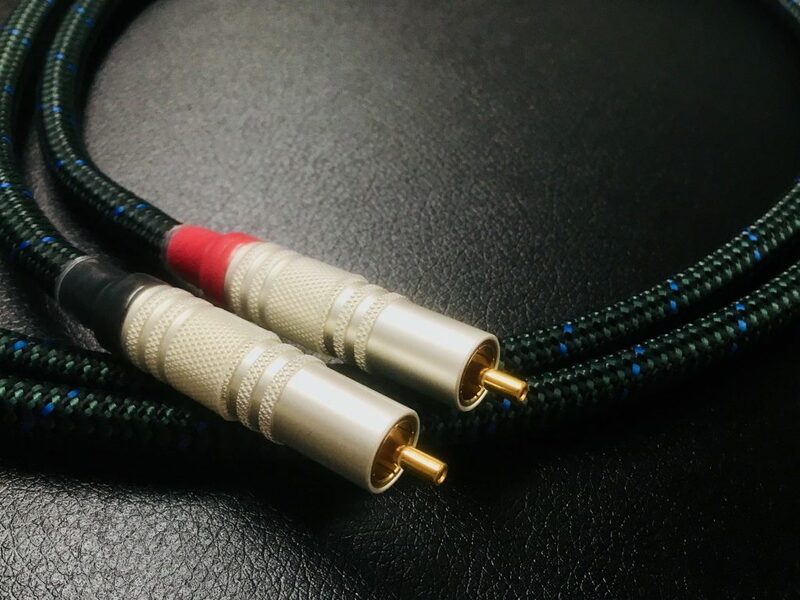 Over the past few years, I had been hearing lots of good things about Skogrand cables and when James Chin of YL Audio offered me a Skogrand Wagner power cord to review, I quickly jumped at the chance to do it. 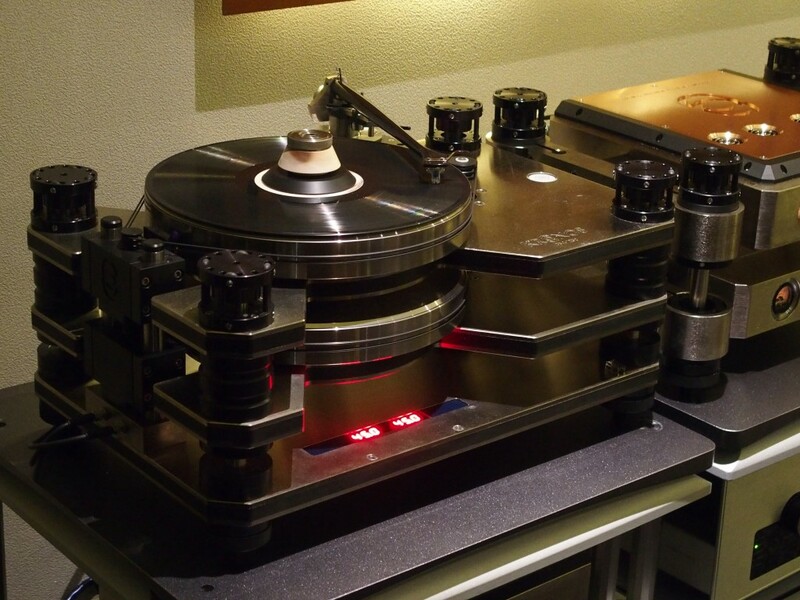 The Kronos Pro turntable with Black Beauty 12-inch tonearm and ZYX cartridge. This top model will most likely be in Perfect Hi-Fi’s room while the Sparta will be in YL Audio’s room. 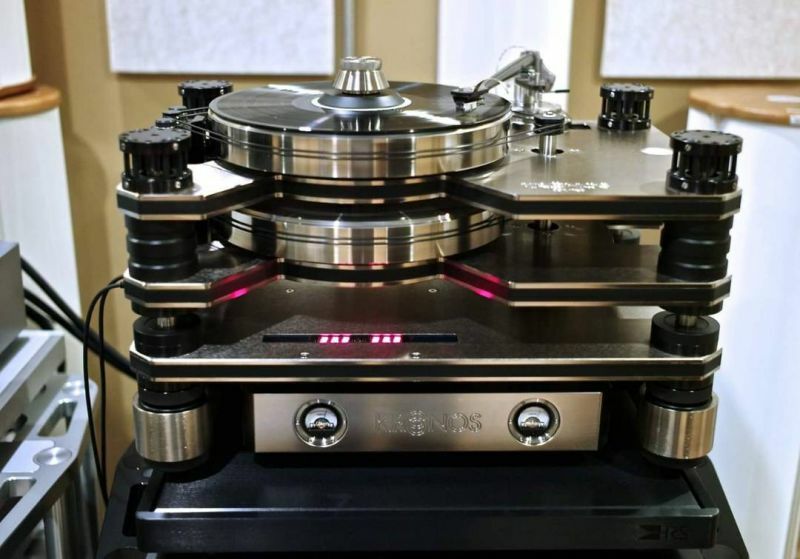 At this year’s Kuala Lumpur International AV Show, the Kronos turntables – reputed to be among the best in the world – will be on demo in two rooms. Louis Desjardins explaining how he upgraded the base of the Black Beauty tonearm. There we were listening to more than RM400k worth of analogue source components from Kronos at Perfect Hi-Fi, Wisma MPL, Kuala Lumpur yesterday. All vinyl fans, take note. 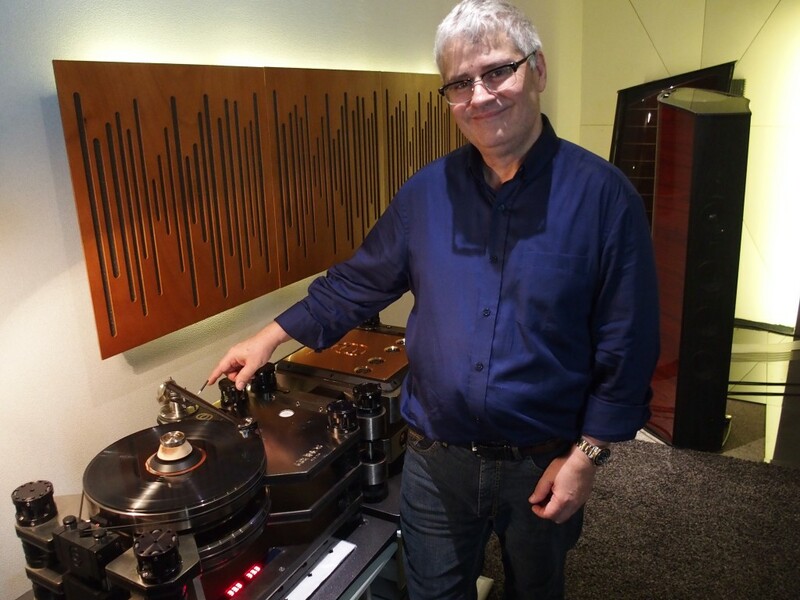 The designer of the award-winning turntable with two platters, Louis Desjardins, will be at the Perfect Hi-Fi showroom in Wisma MPL, Kuala Lumpur this Saturday to launch the Kronos tube phono preamp. Louis will also confirm that Perfect Hi-Fi will be the Kronos master distributor for Malaysia.